Cosmética natural - Parafarmacia365 S.L. 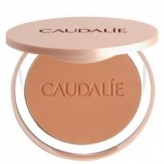 CAUDALIE TEINT DIVIN POLVOS MINERALES EFECTO ILUMINADOR, 10 GR. 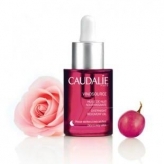 CAUDALIE FIGUE DE VIGNE AGUA REFRESCANTE 50 ML. 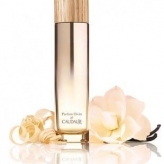 CAUDALIE PARFUM DIVIN 50 ML. CAUDALIE VINOPERFECT FLUIDO CON COLOR PIEL PERFECTA FPS20, 02 MEDIUM. CAUDALIE VINOPERFECT FLUIDO CON COLOR PIEL PERFECTA FPS20, 01 LIGHT. 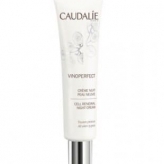 CAUDALIE VINOPERFECT CREMA DE NOCHE PIEL NUEVA, 40 ML. 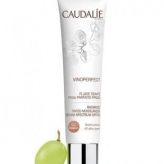 CAUDALIE VINOPERFECT SÉRUM RESPLANDOR ANTIMANCHAS, 30 ML. 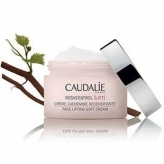 CAUDALIE RESVERATROL LIFT CREMA CACHEMIR REDENSIFICANTE, 50 ML. 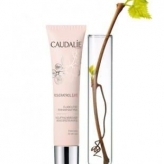 CAUDALIE RESVERATROL LIFT FLUIDO LIFTING REDENSIFICANTE FPS20, 40 ML. 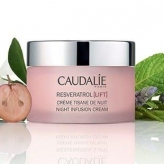 CAUDALIE RESVERATROL LIFT CREMA TISANA DE NOCHE, 50 ML. 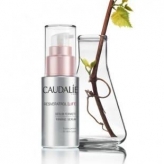 CAUDALIE RESVERATROL LIFT SÉRUM FIRMEZA, 30 ML. 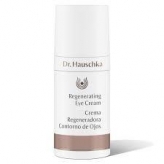 CAUDALIE RESVERATROL LIFT BÁLSAMO LIFTING OJOS, 15 ML. 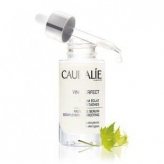 CAUDALIE VINEACTIV ACEITE DE NOCHE DETOXIFICANTE 30 ML. CAUDALIE VINEACTIV TRATAMIENTO DE OJOS ALISANTE ANTIFATIGA 15 ML. 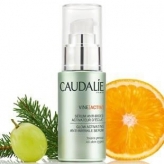 CAUDALIE VINEACTIV TRATAMIENTO HIDRATANTE 3 EN 1, 40 ML. 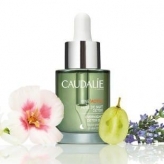 CAUDALIE VINOSOURCE SÉRUM SOS DESALTERANTE 30 ML. 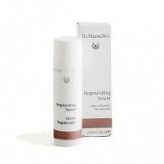 CAUDALIE VINOSOURCE CREMA TERCIOPELO ULTRANUTRITIVA 40 ML. 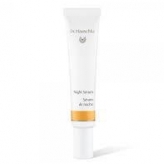 CAUDALIE VINOSOURCE CREMA FUNDENTE NUTRITIVA 40 ML. 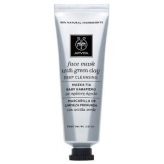 CAUDALIE VINOSOURCE FLUIDO MATIFICANTE HIDRATANTE 40 ML. 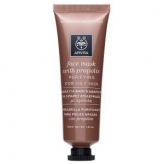 CAUDALIE VINOSOURCE CREMA SORBETE HIDRATAANTE 40 ML. 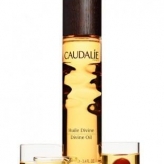 CAUDALIE VINOSOURCE ACEITE DE NOCHE NUTRITIVO 30 ML. 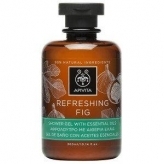 APIVITA REFRESHING FIG, CUIDADO CORPORAL HIDRATANTE CON HIGO. 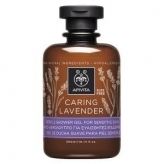 APIVITA CARING LAVENDER. ACEITE CORPORAL HIDRATANTE Y RELAJANTE/HIPOALERGÉNICO. APIVITA CARING LAVENDER. 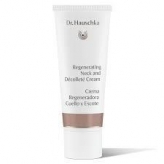 CREMA CORPORAL HIDRATANTE Y CALMANTE/HIPOALERGÉNICA. 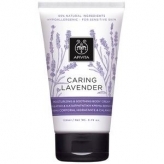 APIVITA CARING LAVENDER. GEL DE DUCHA SUAVE PARA PIELES SENSIBLES/HIPOALERGÉNICO. 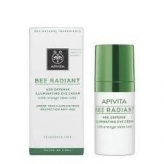 APIVITA BEE RADIANT CREMA ILUMINADORA DE CONTORNO DE OJOS DEFENSA ANTIEDAD. 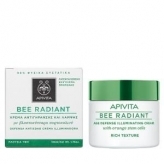 APIVITA BEE RADIANT CREMA ILUMINADORA DEFENSA ANTIEDAD-TEXTURA RICA. APIVITA BEE RADIANT CREMA ILUMINADORA DEFENSA ANTIEDAD-TEXTURA LIGERA.